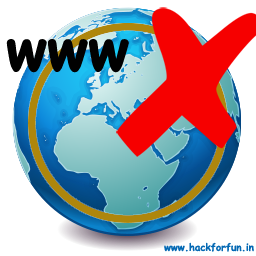 Want to block unwanted websites and ads popping up in your browser ? 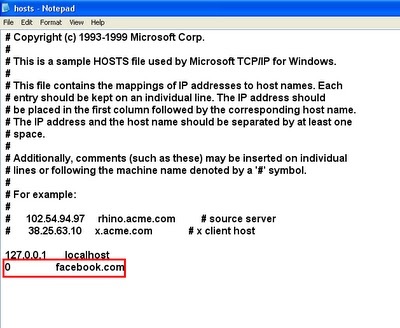 This can be done by a little windows hack.Try this for fun. After that Save it and try to open the blocked site in your browser. It shows up an error.